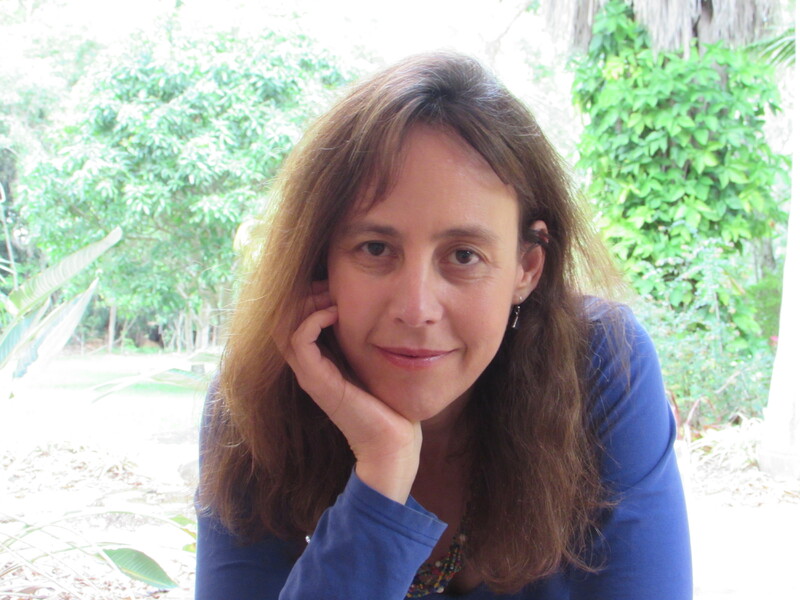 Shelley Davidow is a teacher and parent who wrote a fabulous book, Raising Stress-Proof Kids (Familius, 2015). As a psychoanalyst and psychotherapist this book fell in my lap with joy. In the following interview Shelley shares some of her essential thoughts about raising stressed out kids. After almost twenty years of teaching and parenting, I became aware of the fall-out in our kids of our crazy stressed lives. I did 2 years of research with the Institute of HeartMath in California and we looked at the impact of the environment on children's heart rhythms and nervous systems. We found that kids who spend more time in a low-stress school environment seem to have a much less active fight-or-flight response to the world. This has far-reaching repercussions on eventual heart health, and on overall physical, emotional and intellectual well-being. I consulted with my publisher on that. We didn't want to give the impression that you can be 'stress-free'. Life is full of stresses. I thought 'stress-proof' hinted at underlying resilience and the ability to manage stress when it comes around. 3. Briefly, what is the book about? 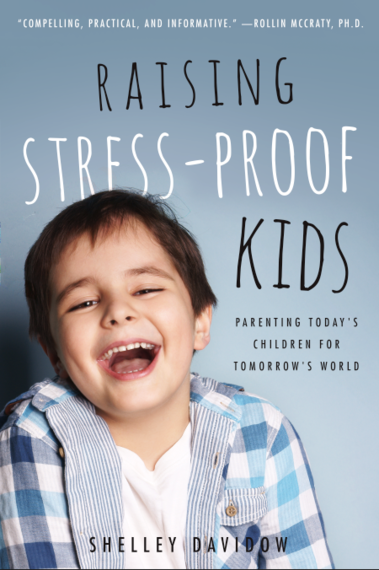 Raising Stress-Proof Kids gives parents the tools to manage their own stress levels and new ways of thinking about how they respond to children. It's about meeting kids at the developmental stage they are at and not creating unnecessary stressors. It's about the power of love over fear, of giving our kids the affirmative loving parenting that makes them feel secure and that doesn't stress them by making them feeling inadequate. 4. Is there such a thing as a "stress-proof kid?" I believe there are stress-proof children. They are the resilient kids who feel secure in themselves, who deal with stress and manage it and overcome their fears because they are wholly loved and supported and they have not developed an overactive sympathetic nervous system early on in their lives. 5. Do you have any recommendations for parents to help their kids cope with stress? Protect young children from unnecessary stress; don't over-react - don't freak out at small things and don't stoop to the level of the fray when things are going pear-shaped. (Don't scream at screaming children! It's not a good model!) Work on maintaining your own emotional equilibrium because that has significant effects on kids. 6. What's the most important message you want your readers to get from your book? It's time to get ourselves and our kids off the 'stress freeway.' It's not good for any of us. Heart disease is the number one killing disease in the developed world and stress is directly related to heart-disease and a precursor to many others. Pushing our kids to excel academically, socially, etc. at every level is counter-productive. It results in stress. If you want a genius child, love them, nurture them, let them play and be bored, have music in your lives, spend time together, play together. Their childhood is a journey, not a race to an imaginary finish-line. 7. It's fascinating that you've been an educator. Can you tell us something about your teaching experience? I've been a teacher for the past twenty years in all kinds of environments - a prison in the USA, a university in Qatar in the Middle East, a primary school teacher, a high school teacher for the past eight years in Australia and now am teaching at university again in the departments of Education and Creative Writing at the University of the Sunshine Coast. I'm passionate about education and supporting others to develop their strengths and talents .I'm also involved with social justice issues and cross-cultural education..
Shelley has a wonderful way of translating neuroscience into accessible reading for a broad audience of teachers and parents. She shares remarkable stories of taking high-stress 'trouble-makers' to low-stress achievers. She describes the impact of stress on babies in the womb to teens who need many hours of sleep when their melatonin kicks in late in the evening. 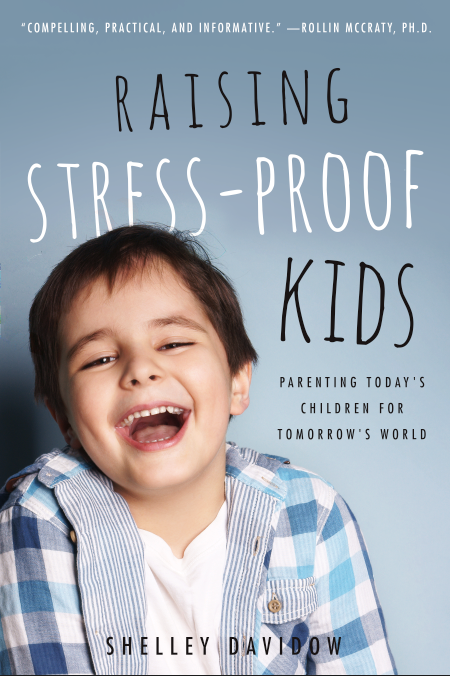 From complex scientific findings to common sense empathic responses, Shelley Davidov teaches us how to make our kids much less stress-free. 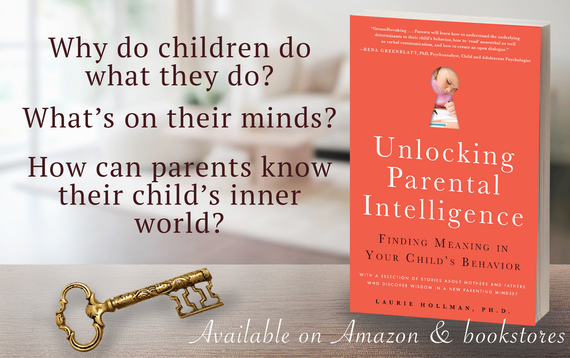 Laurie Hollman, Ph.D., psychoanalyst and author of Unlocking Parental Intelligence: Finding Meaning in Your Child's Behavior found on Amazon, Barnes & Noble, Familius and wherever books are sold.